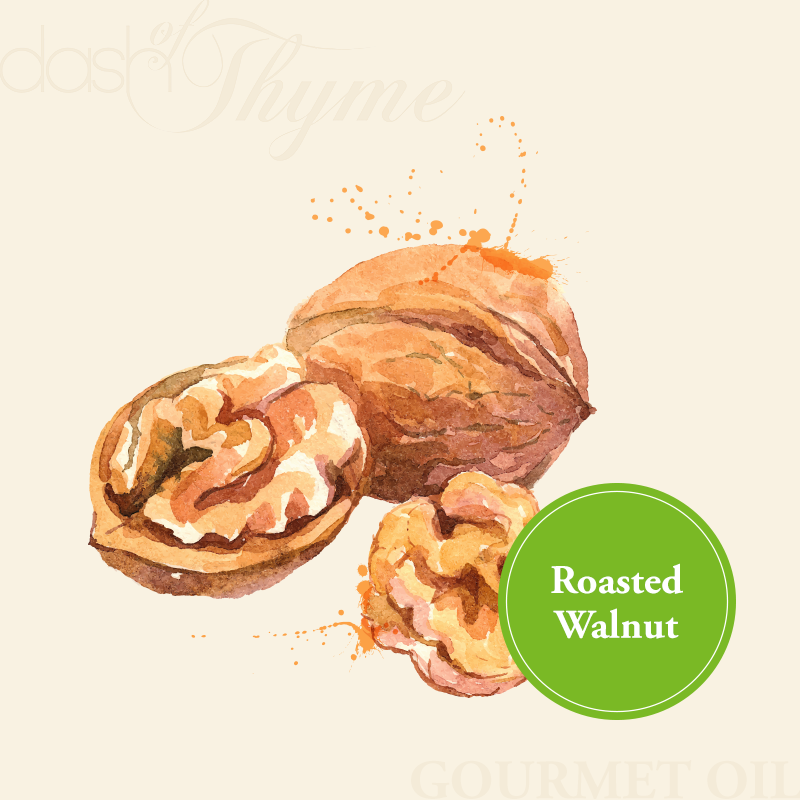 Our handcrafted roasted walnut oil is made in Saumur, France, strictly following 150-yhear old traditional methods. Slow roasted to perfection, then expeller-pressed and lightly filtered. It adds a rich walnut taste to salad dressing, pasta, grilled meat, fresh baked pastries and makes a great bread dip. Also try with equal amounts of our Red Apple or Blackberry-Ginger Balsamic Vinegars for a great vinaigrette.